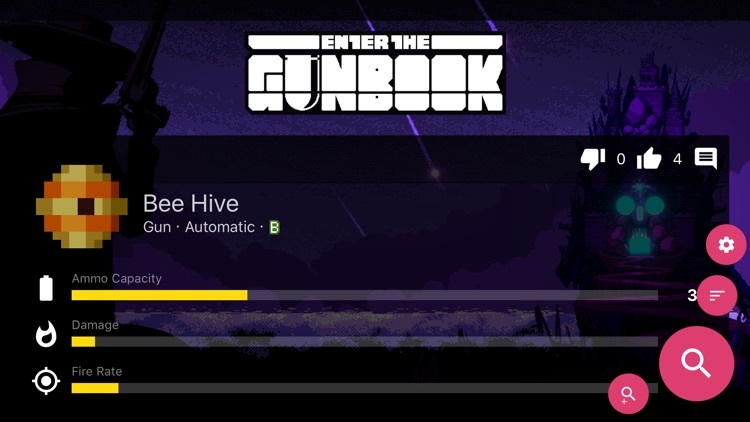 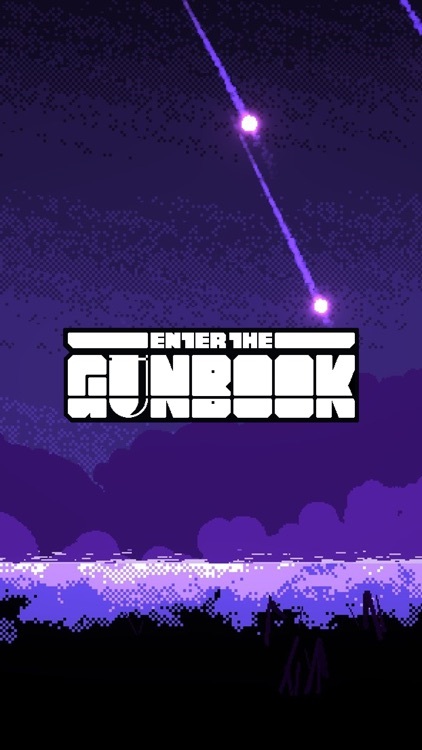 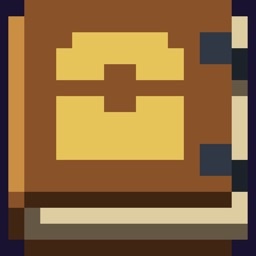 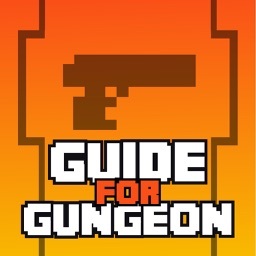 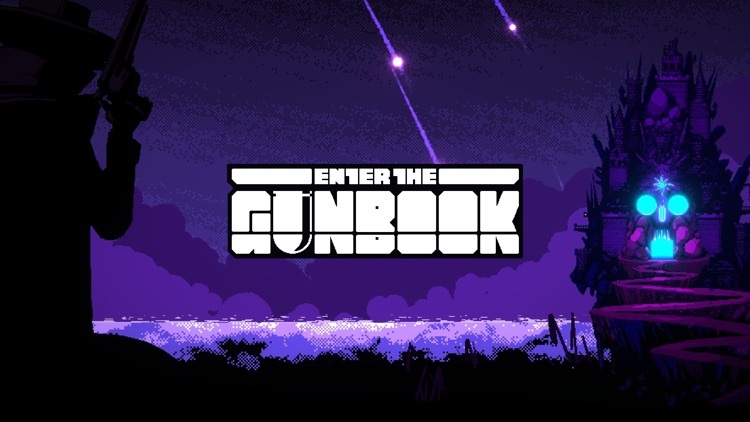 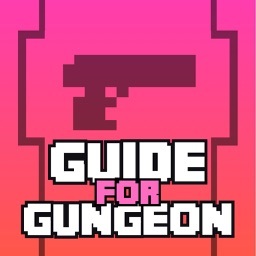 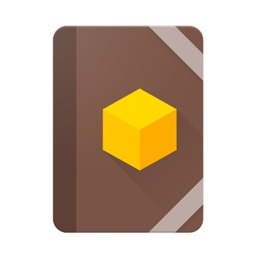 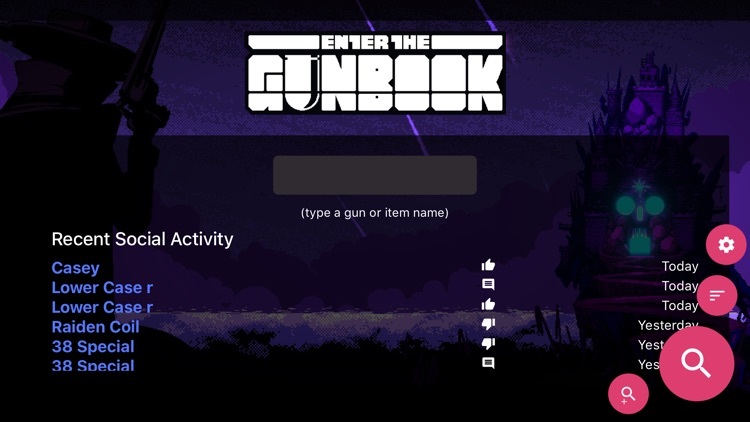 Quick access to the item data from the official Enter the Gungeon Wiki (the official Gamepedia). 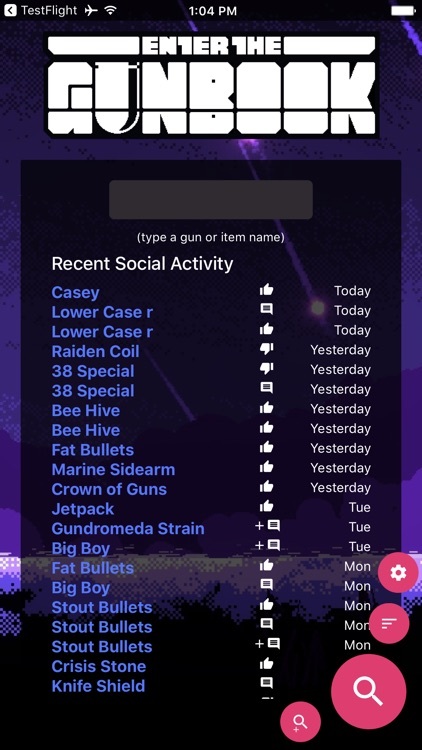 While I play the game I am constantly typing on my device to find stats on the gun/item I just picked up. 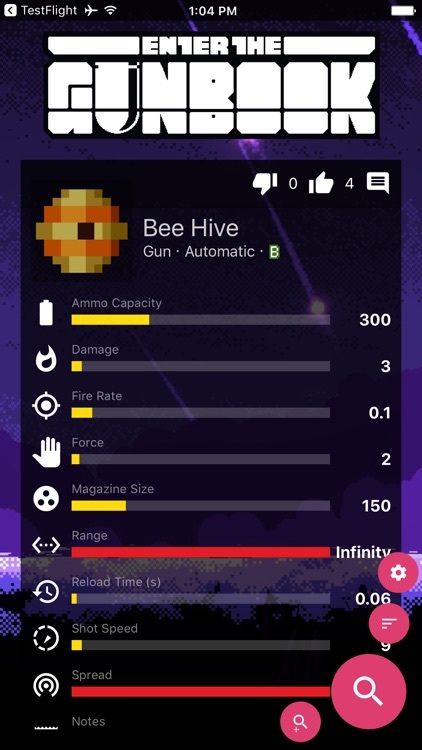 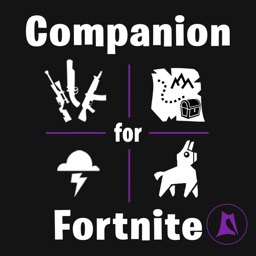 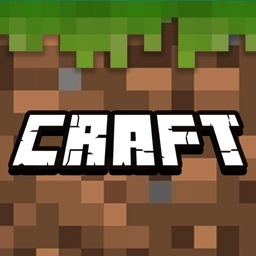 I created this to help me stay in the game while doing a much quicker item lookup.